A global one-stop shop approach offering facilities, dedicated services and customised support. Expertmedia offers a wide range of services and solutions tailored to meet your requirements. 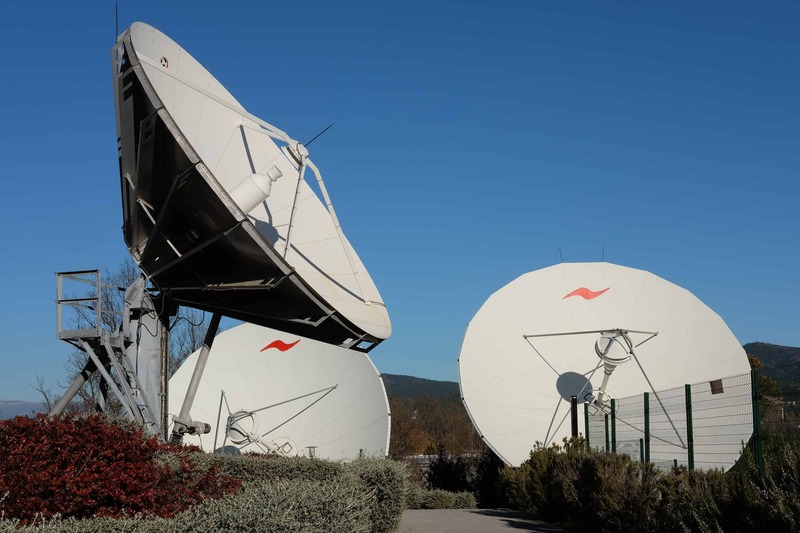 Backbone transmission facilities from our global centre. 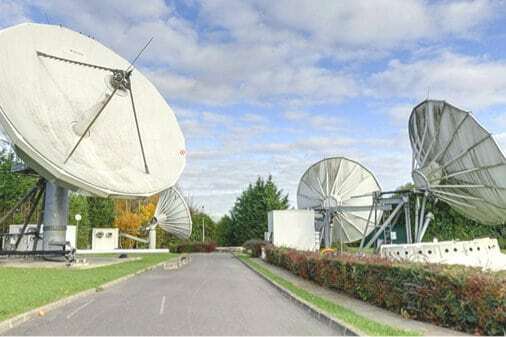 Mediaport services to receive and broadcast AV streams. Secure cloud hosting services for your sensitive data. At Expertmedia we put our know-how and expertise at the disposal of each client to guarantee outstanding quality of service at all times. 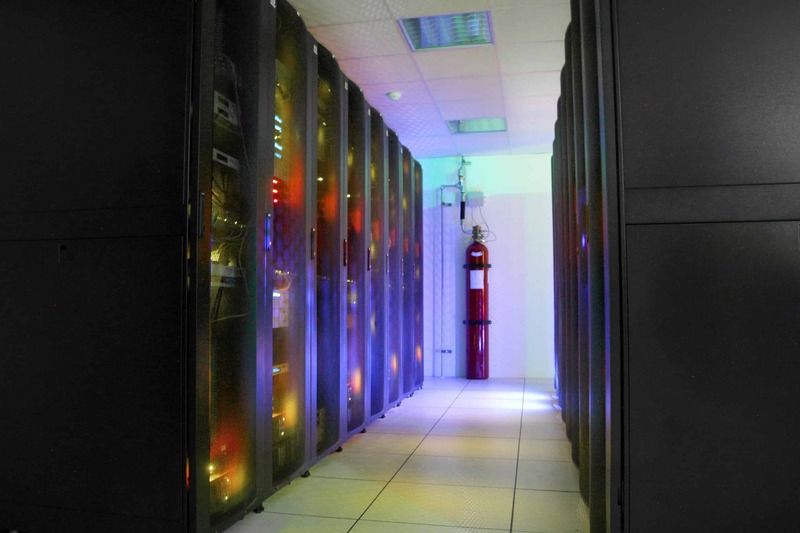 Expertmedia’s facilities are privately-owned; we have two teleports in addition to a datacentre. These dedicated and robust facilities enable us to provide high-quality services. Expertmedia provides 24/7 supervision for your services and installations, guaranteeing the very highest level of service availability.